The greatest cause of engine failures is inadequate fuel flow capability. 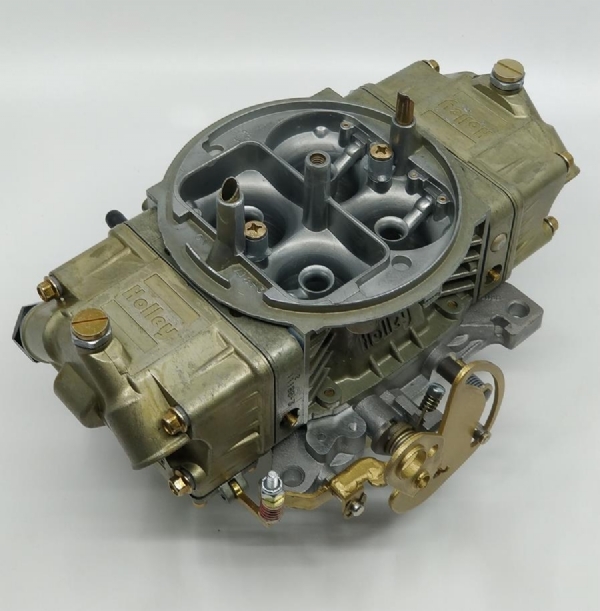 The American V8 on carburettors have a unique requirement - massive fuel flow at low pressure. Large capacity pumps and lines are required. Smaller European pumps are simply not capable of the flow requirements of these engines. 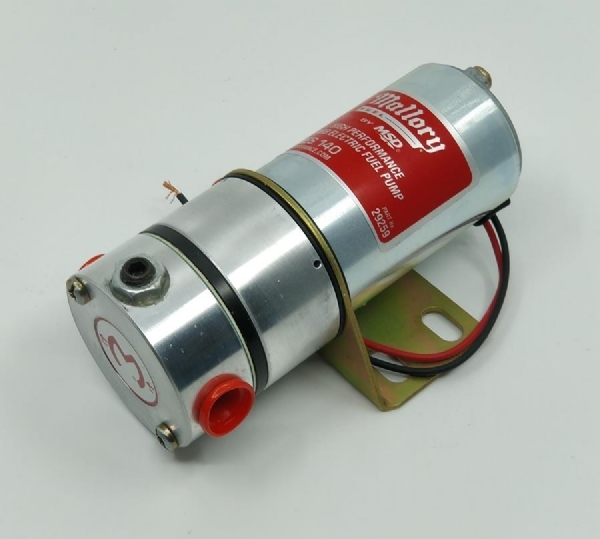 This is the best fuel pump we have found for V8 road racing fuel systems up to around 500 BHP using Holley or Weber Carbs. 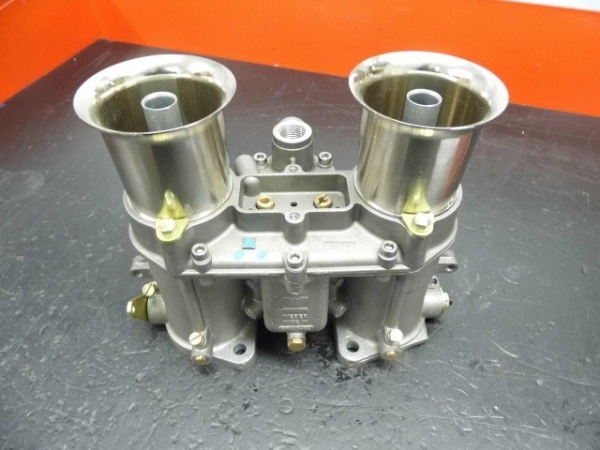 Now supplied to many UK builders of successful FIA cars. Should be matched with the correct regulator for application.